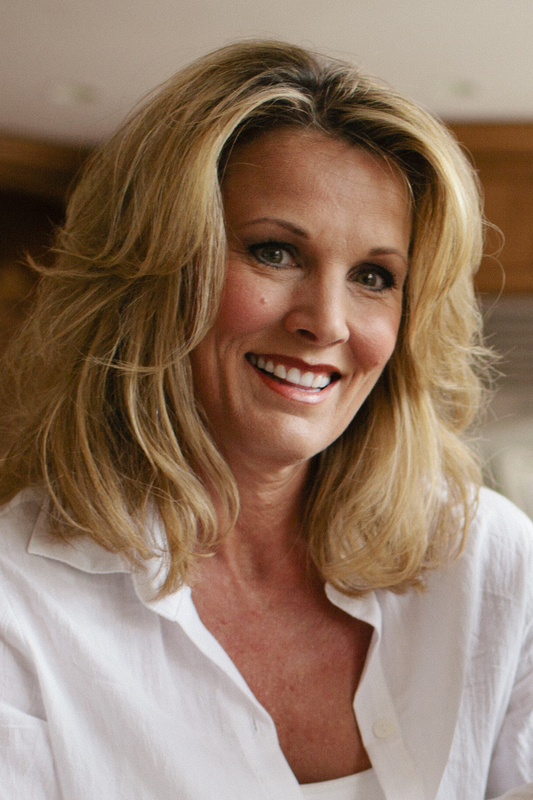 Bio: I began my career as an elementary teacher in the West Des Moines School District. At Iowa Public Television, I wrote and produced educational content. My work with children, and passion for picture books, inspired me to found the literacy initiative Picture Book Pass it On to get free books to kids in need. 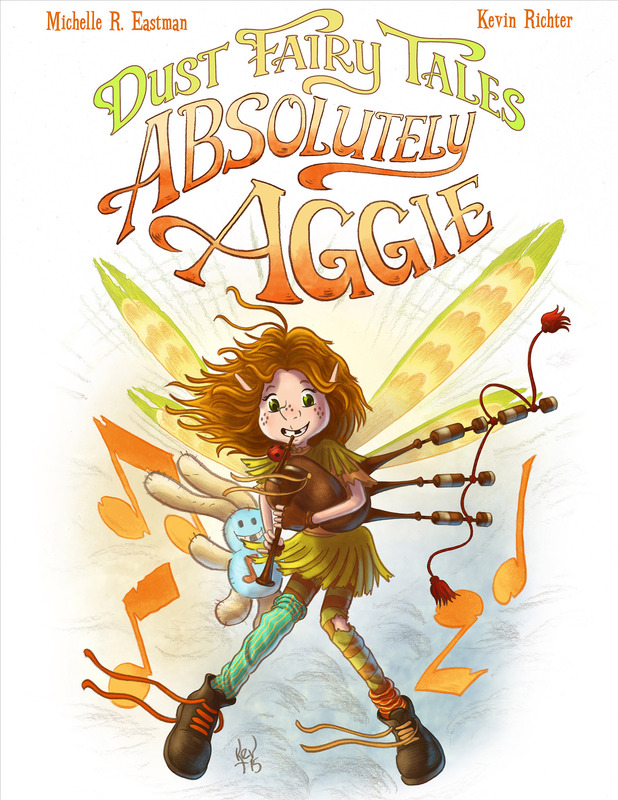 My books take a lighthearted approach to the compelling desire kids have to fit in. The stories validate the need we feel for acceptance, while imparting a subtle message about the joy that can come from embracing one’s individuality. The lively, rhyming stanzas and vivid illustrations appeal to boys and girls alike. Favorite thing about being a writer: My favorite part of being an author is meeting with and reading to kids and using my platform to serve others and make a positive difference in my community. Biggest challenge as an indie author: Marketing and promotion is a constant challenge, but I try to focus on making connections in the writing community rather than strictly marketing my books. 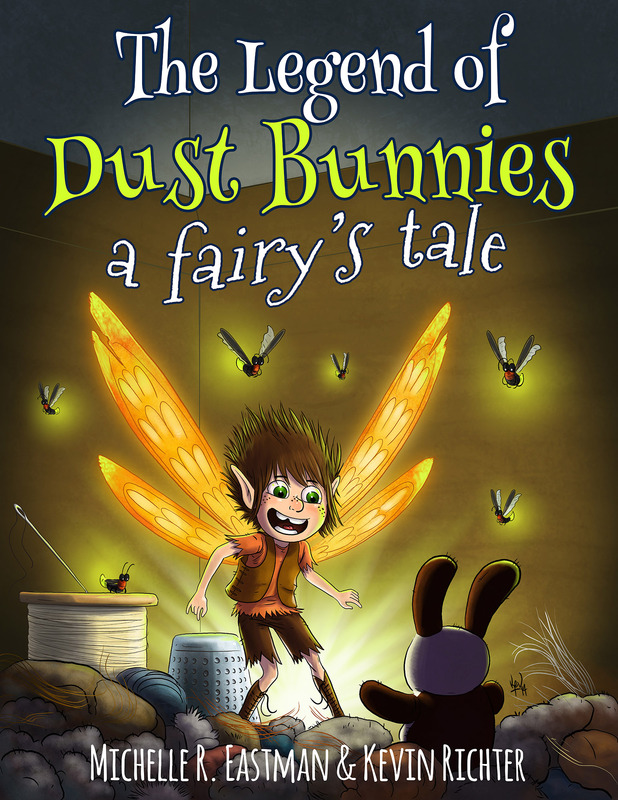 Special mention: The Legend of Dust Bunnies, a Fairy’s Tale is an Indie B.R.A.G. Medallion honoree, and the Kindle version has been a #1 seller on Amazon. Thank you for the interview. It’s nice to connect with you. You are welcome! Same here!